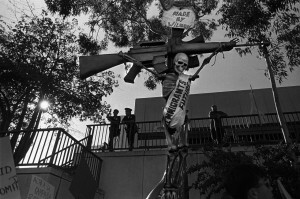 WAR/PHOTOGRAPHY: Images of Armed Conflict and Its Aftermath gathers together nearly 500 objects, including photographs, books, magazines, albums, and photographic equipment.Images recorded by more than 280 photographers, from 28 nations, span 6 continents and more than 165 years, from the Mexican-American War in the mid-1800s to present-day conflicts. 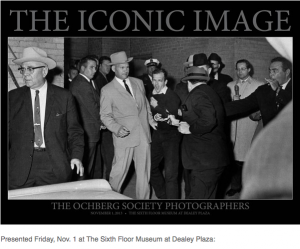 Iconic photographs as well as previously unknown images are featured, taken by military photographers, commercial photographers (portrait and photojournalist), amateurs, and artists. After the Houston premiere, WAR/PHOTOGRAPHY travels to the Annenberg Space for Photography in Los Angeles; the Corcoran Gallery of Art in Washington, DC; and the Brooklyn Museum. The exhibition of 50 photographs, documents moments in the Salvadoran Civil war as well as the impact that uprooting and migration has had on Salvadoran families in both the US and El Salvador. 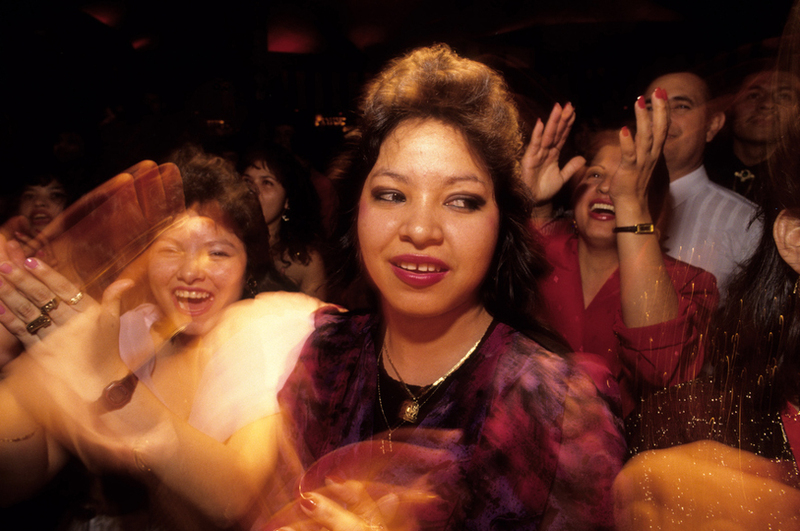 Included are images of the current generation of youth—impacted by this continuing migration story in which the American Dream has turned into a story with new forms of violence. 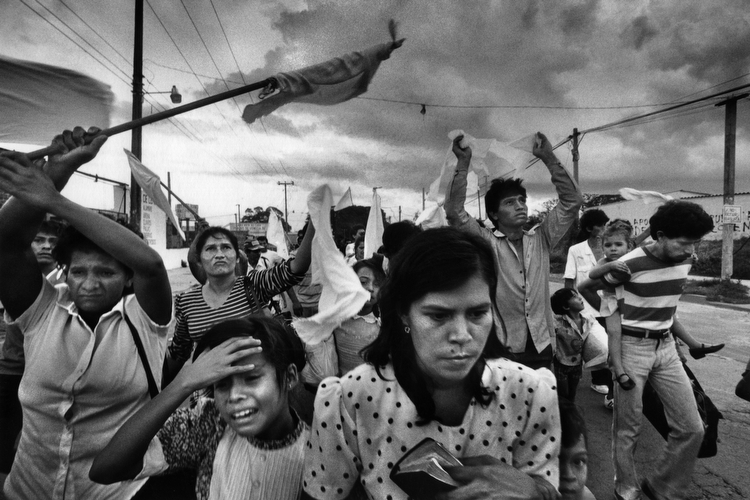 In the 1980s El Salvador had one of our hemisphere's worst human rights records. This victim was allegedly murdered by government death squads for violating curfew during the guerrilla offensive in November. 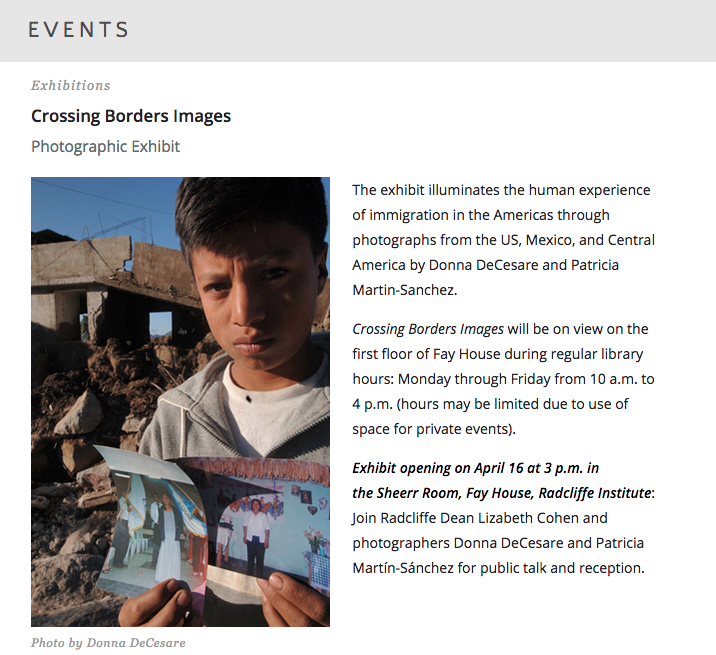 The exhibit highlights the human experience of immigration in the Americas through 25 photographs from the US, Central America, and Mexico by Donna De Cesare and Patricia Martin-Sanchez. 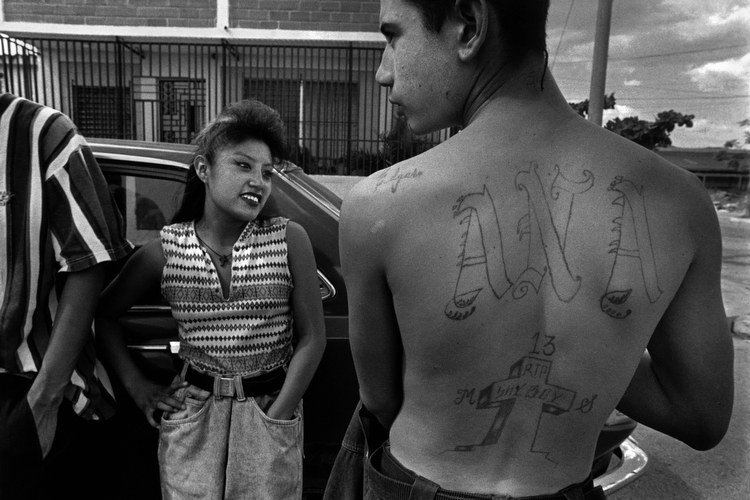 LLILAS Faculty Book Series: "Unsettled: Children in a World of Gangs"
Join Benson Curator Julianne Gilland and photographer Donna De Cesare for a public reception and exhibition opening for Unsettled. 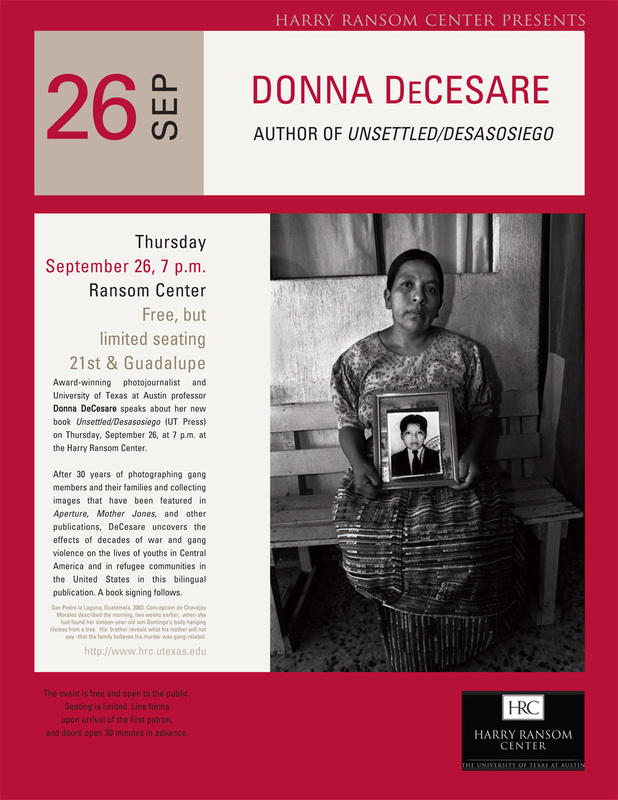 Donna will do a short reading from her newly published photographic memoir, Unsettled Desasosiego and will answer questions concluding with a book signing. 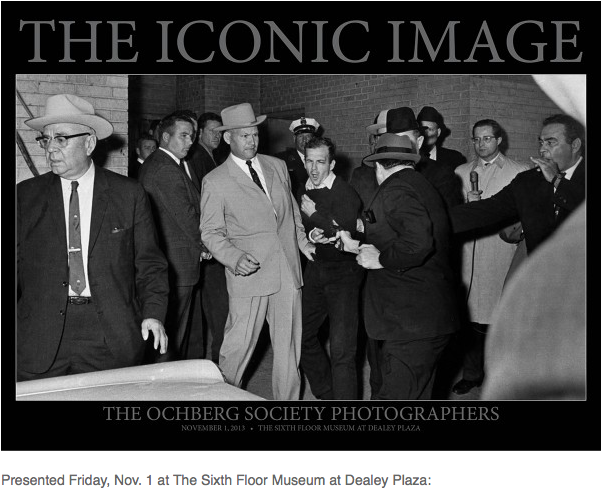 9:00 a.m. - 5:00 p.m.2nd Floor Gallery, Benson Latin American Collection, SRH Unit 1, University of Texas, Austin, TX. 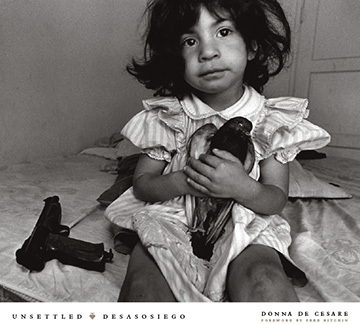 The exhibition of images from Donna De Cesare’s new book depict the experiences of Central American children during civil war, struggling in diaspora communities and living with the realities of gangs and other forms of urban violence in the post war era. 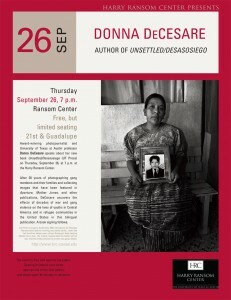 Donna De Cesare will join a conversation on the role of stories in social justice work, historical inquiry and writing moderated by Michael Patrick MacDonald author of the memoir ALL SOULS with Raul Rulies Diaz of Homeboy Industries LA, and Janet Connors, Survivor and Restorative Justice Practitioner from Dorchester MA. Donna will be doing a presentation about her new newly published book Unsettled / Desasosiego: Children in a World of Gangs which is both a memoir and a visual history of her experiences. 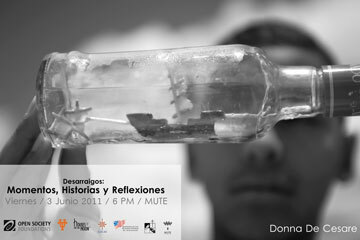 You can reserve tickets to the lecture on the Event Website. Unsettled at LASA (2013) Towards a New Social Contract? LASA 2013: Towards a New Social Contract? 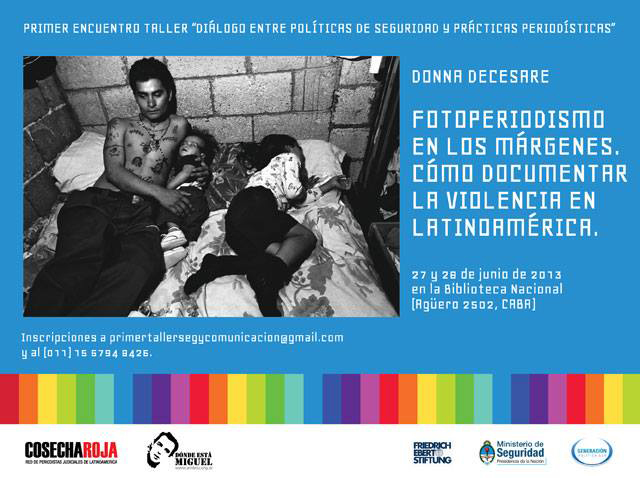 My talk will focus on the ethics of photographing marginalized youth using my book UNSETTLED as the foundation for my commentary. Other presenters include: Javier Auyero of UT Austin on “The Uses and Forms of Violence among the Urban Poor.” Maria Helena Rueda, Smith College on "Tackling memory and responsibility in the portrayal of children and youngsters in recent Latin American films," and Gabriela Polit, UT Austin on "El tiempo y la representación del margen"
This landmark exhibition revolutionizes our understanding of this momentous subject, immersing viewers in the experience of soldiers and civilians during wartime. 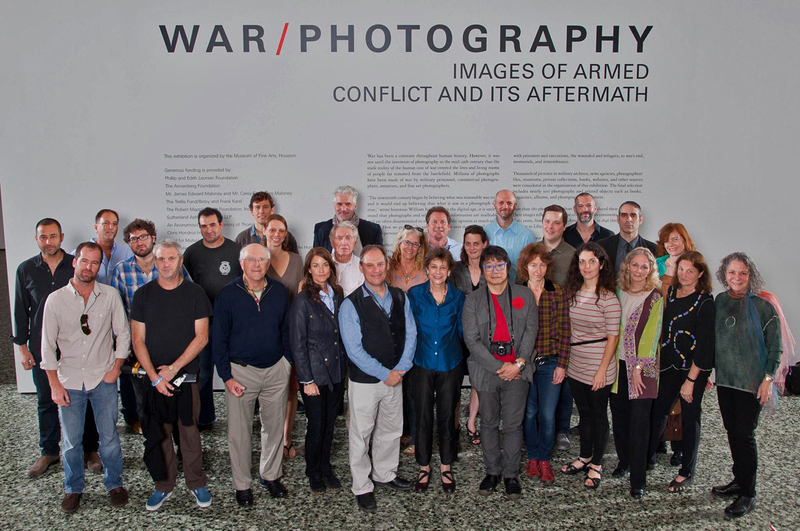 WAR/PHOTOGRAPHY brings together images by more than 200 photographers from 28 nations and covers conflicts from the past 165 years—from the Mexican-American War through present-day conflicts in Iraq and Afghanistan. Organized not chronologically but around themes such as “The Fight,” “Refugees,” and “Remembrance,” it shows how photography has informed our understanding of conflict over time, and around the world. Epic in scope and ambition, and featuring many of the most indelible photographs ever made, WAR/PHOTOGRAPHY takes us from the home front to the battlefield and back again. It is organized by the Museum of Fine Arts, Houston, and arrives on the East Coast as part of a nationwide tour. 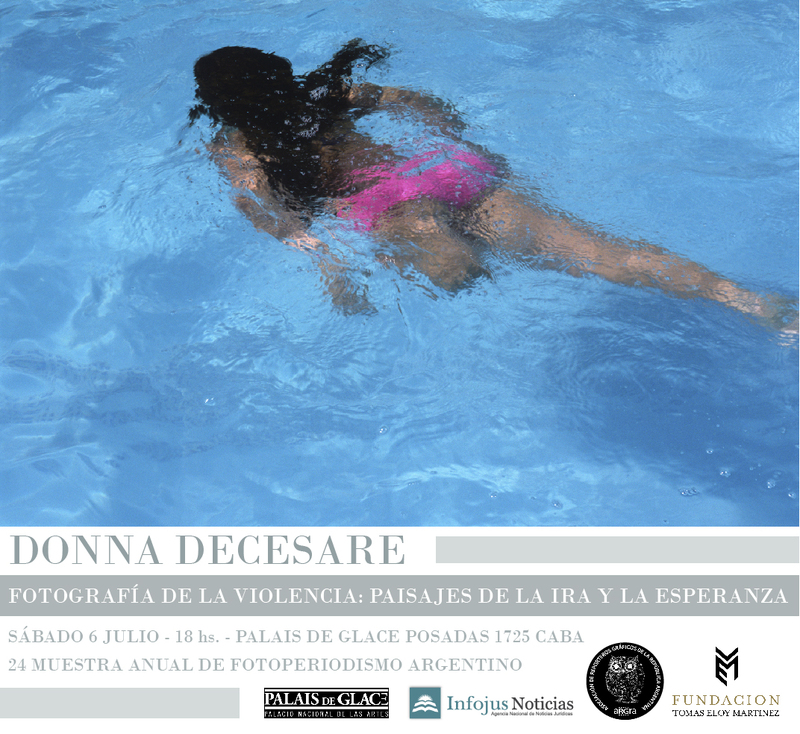 Inviitada al 24 Muestra Anual de Fotoperiodismo Argentino Patrocinado por Palais de Glace, Infojus, ARGRA, y Fundacion Tomas Eloy Martinez. 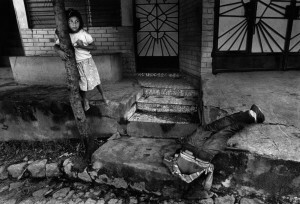 How does the mayhem of war effect children? What turns suffering from cruelty toward resistance or resilience? 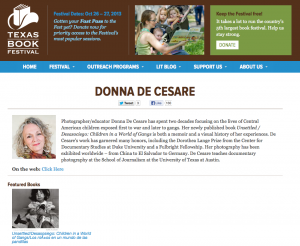 Photographer/educator Donna DeCesare will explore the ways she has grappled with these questions in her own work. A sale of her new book Unsettled/Desasociego: Children in a World of Gangs follows her talk. More information and tickets here. Award-winning photojournalist and University of Texas at Austin professor Donna DeCesare speaks about her new book, Unsettled/Desasosiego which uncovers the effects of decades of war and gang violence on the lives of youths in Central America and the United States. A book-signing follows. Artist Talk: Photographing Violence: A Journey through Landscapes of Anger and Hope. 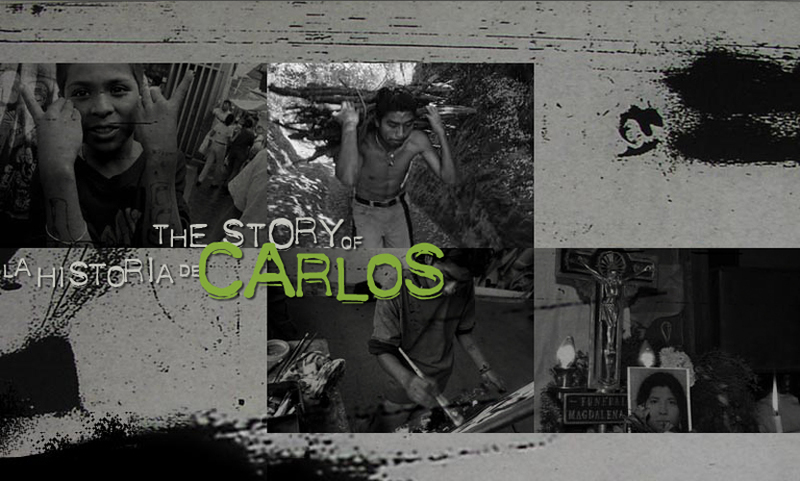 The Columbia Journalism School announced on September 6th the 2013 winners of the Maria Moors Cabot Prizes for outstanding reporting on Latin America and the Caribbean. 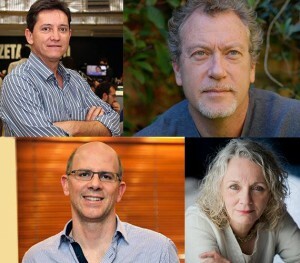 The 2013 gold medalists are Jon Lee Anderson, Donna De Cesare, Mauri König and Alejandro Rubino Santos. 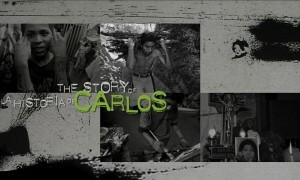 The recipients hail from the United States, Colombia, and Brazil, with work ranging across various platforms. Cuban blogger Yoani Sanchez will accept the citation originally awarded to her in 2009 after the Cuban government had barred her from traveling to New York in 2009. Columbia President Lee C. Bollinger will present medals and $5,000 honoraria to each winner at a gala ceremony on Monday, October, 21, at Low Library on the University’s Morningside Heights campus. 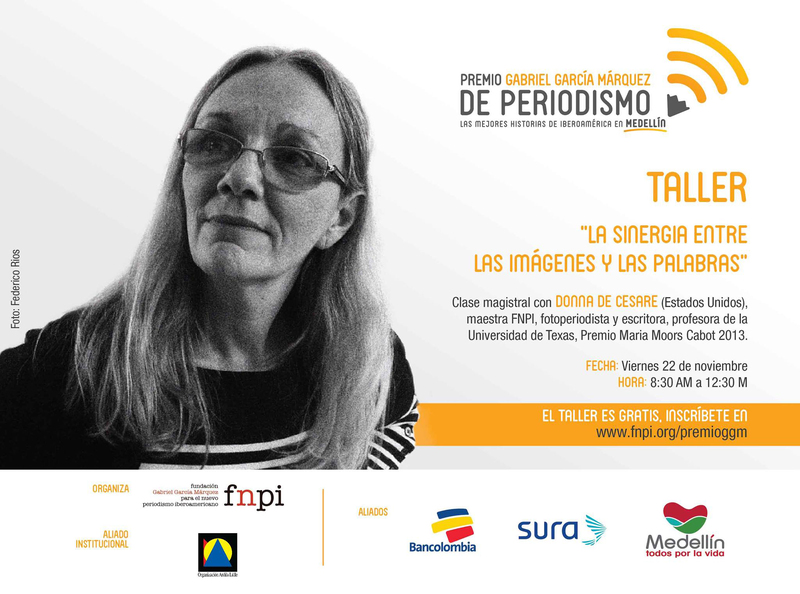 In addition to the gala, the 75th anniversary will also be marked by a two-day conference titled, Press Freedom, Press Standards and Democracy in Latin America. 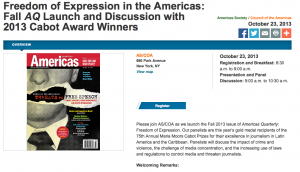 Press Freedom, Press Standards and Democracy in Latin America. 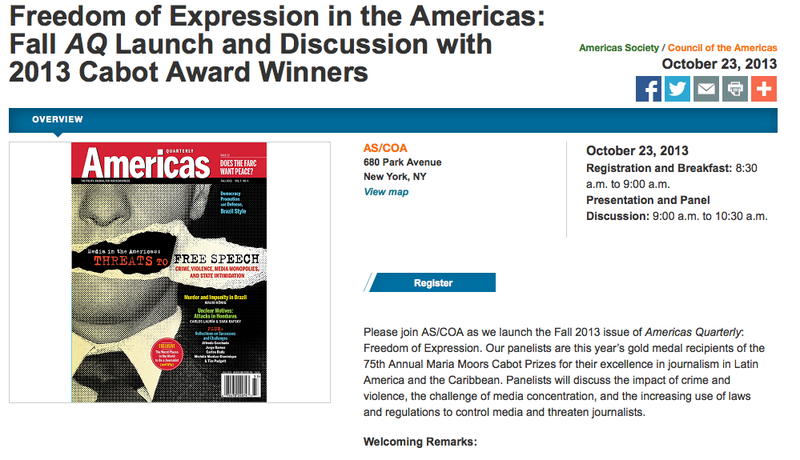 Press Freedom, Press Standards and Democracy in Latin America. 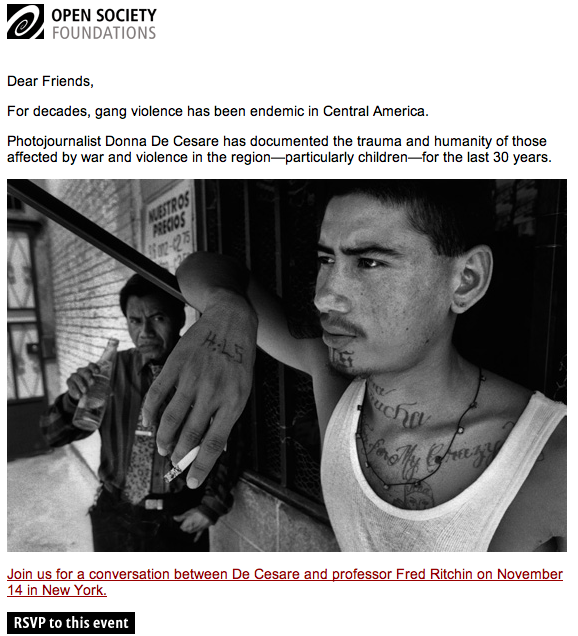 The conference is sponsored in association with the Cabot Family Trust, the World Bank and National Public Radio and will take place Monday, October 21 and Tuesday, October 22 at Columbia University. Details and links to come soon. 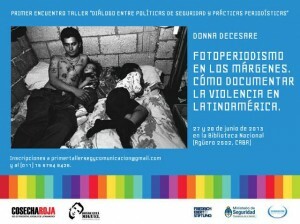 This intimate exhibition of a limited number of images, from Maria Moors Cabot Recipient Donna De Cesare's new book, depict the experiences of Central American children during civil war, struggling in diaspora communities and living with the realities of gangs and other forms of urban violence in the post war era. Hours: Wednesday: 11 a.m.–6 p.m. 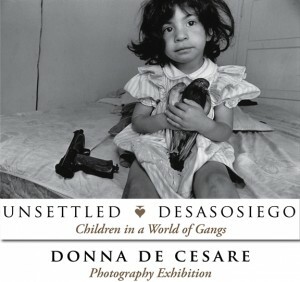 Culminating thirty years of photographing gang members and their families, award-winning photojournalist Donna De Cesare’s new bilingual book, "Unsettled: Children in a World of Gangs," examines the effects of decades of war and gang violence on the lives of youth in Central America and in refugee communities throughout the US. Please join The Dart Center for Journalism and Trauma and the Open Society Institute: Documentary Photography Project for an intimate conversation between Donna De Cesare and Fred Ritchin about De Cesare’s personal and professional journey documenting a history of repression, violence, trauma, cross cultural identity and the human experience in the Americas. To sign up Clic aquí para inscribirte al taller. 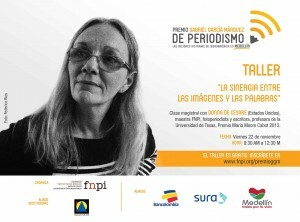 The festivities for the Gabriel Garcia Marquez prize for Latin American Journalism begin with workshops November 20 and the award ceremony that evening. Workshops continue through November 22.